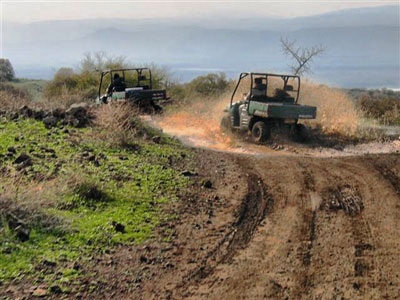 Susan Loves Israel FAMILY itineraries include exploring the Golan Heights by jeep, enjoying the thrill of a camel ride and going back in time to Kfar Kedem where your family will dress in Biblical clothes and experience life as it was 2000 years ago. 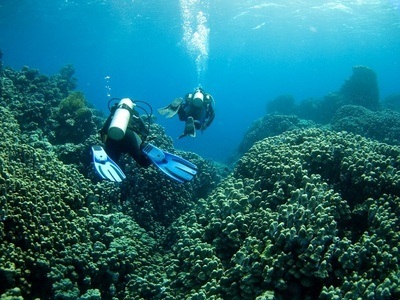 Scuba diving, zip lining, kayaking, rappelling, camel riding, white water rafting, cave exploring and swimming with dolphins are but a few of the many different experiences that we can arrange to accommodate your interests. We will create unforgettable adventures for you in Israel!